I have checked two more books off my reading list for this year. 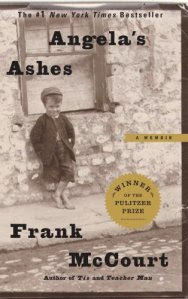 The first is Angela's Ashes by Frank McCourt which is an autobiography about his life growing up in Ireland. Frank was born in America, but his family left to go back to their native country of Ireland when one of his siblings suddenly dies. His life is hard as he grows up in poverty with a drunkard for a father. He makes a goal to return to America and does what he cans to make that dream come true. I would check this book out if it sounds interesting to you. It took me a little bit to get into the book as I felt he was writing as he saw things at the particular age he was recounting and let's just say a three year old has pretty simplistic thoughts. It picks up fairly quickly though and soon enough you will find yourself having a little Irish accent as you read. 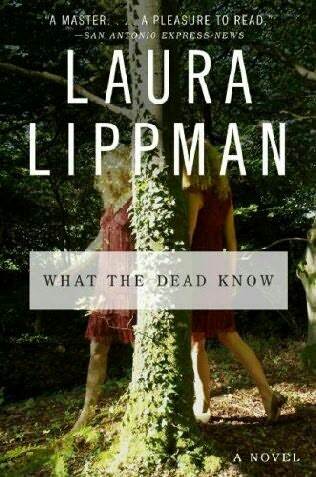 What The Dead Know by Laura Lippman is one of the first mystery/crime novels I've read in a very long time and I need to find more like this. This story is about the disappearance of two sisters set in 1975. A woman claiming to be one of the sisters shows up decades later and is taken into custody after a minor traffic accident. 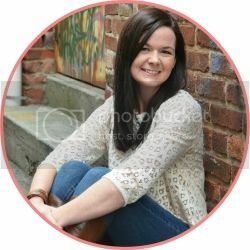 The police then try to figure out whether or not she is telling the truth and just why she is being so secretive about the whole ordeal. 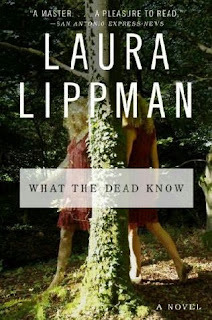 Overall it was a quick read, however, I did find myself getting lost a little bit as Lippman skips back and forth in time and from different view points. Thanks for the suggestion! 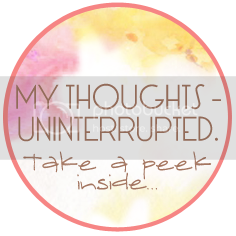 I have to get back into reading, I always feel to busy, but I feel like I need to make some time!